Why inflation and real returns? We want our clients to judge our performance against an outcome that is meaningful to them. Inflation erodes your spending power. Our goal is to preserve and increase your wealth. To become wealthier your assets need to grow at a faster rate than inflation. Therefore, we target this outcome and focus on growing your portfolio at a higher rate than inflation, as measured by the Consumer Price Index (CPI). We believe that investment success should translate into something meaningful, such as increased purchasing power via increased real wealth, which in turn can support you to fulfil your objectives. What will £1000 be worth in 5, 10 or 25 years time? 1. We concentrate on delivering returns well above inflation after our costs. 2. The performance benchmarks we chase have always risen in value, regardless of what global markets have done. 3. Our approach targets genuine wealth creation which, in turn, supports you and your lifestyle ambitions. 4. Inflation plus benchmarks cannot be bought, giving us the freedom to hunt for returns because we are not tied to a list of assets chosen years ago. 5. We believe that enhancing your spending power is success. Outperforming a falling benchmark, in our view, is not. Furthermore, when we look for individual investments, our research team are often exploring traditional as well as newer asset classes and strategies that aren’t yet part of the mainstream or included in indices. Many new asset classes can be unattractive as investments, but some can also offer higher untapped sources of return. We invest significant time in looking at new ideas because, even if we choose not to invest, the insights we gain add colour to our picture of the world. An effective investment process balances the tension between structure and flexibility. The former is key to ensuring consistency, whilst the latter enables opportunities that arise to be captured. Through a combined focus on the client outcome and risk allocation, we achieve this balance. 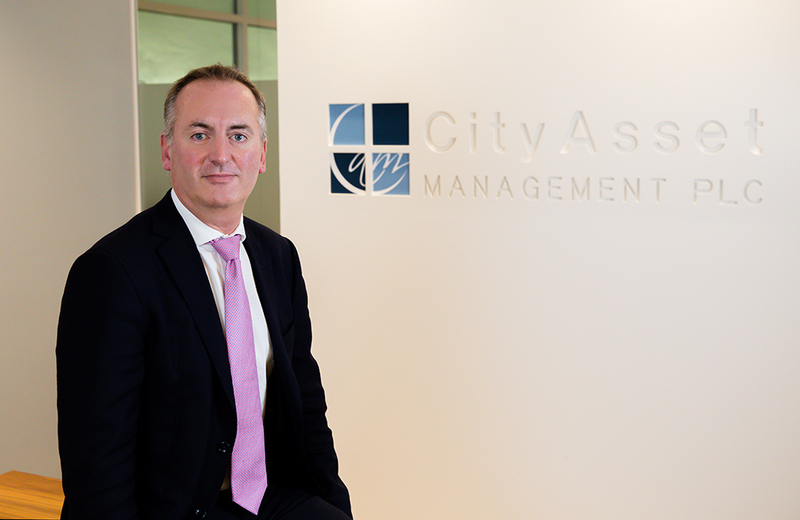 We'd love to hear from you for an informal chat about whether City Asset Management is right for your needs. or find out more about our investment process.